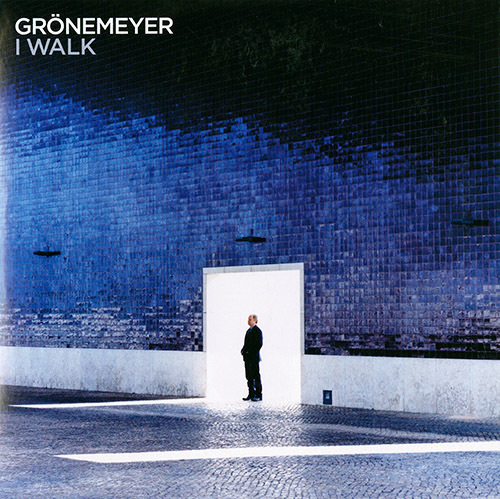 Herbert Grönemeyer's new record I WALK is in the english language and contains his best songs in a way they fit together (so not a greatest hits idea) plus 2 new ones, all with english lyrics. we shot the cover image 2 years ago in portugal for his last record but never used it till now. personally i think this is his best record so far and the contributions by bono and antony hegarthy will make sure that a lot of people who are unfamiliar with him, will pay attention i reckon.